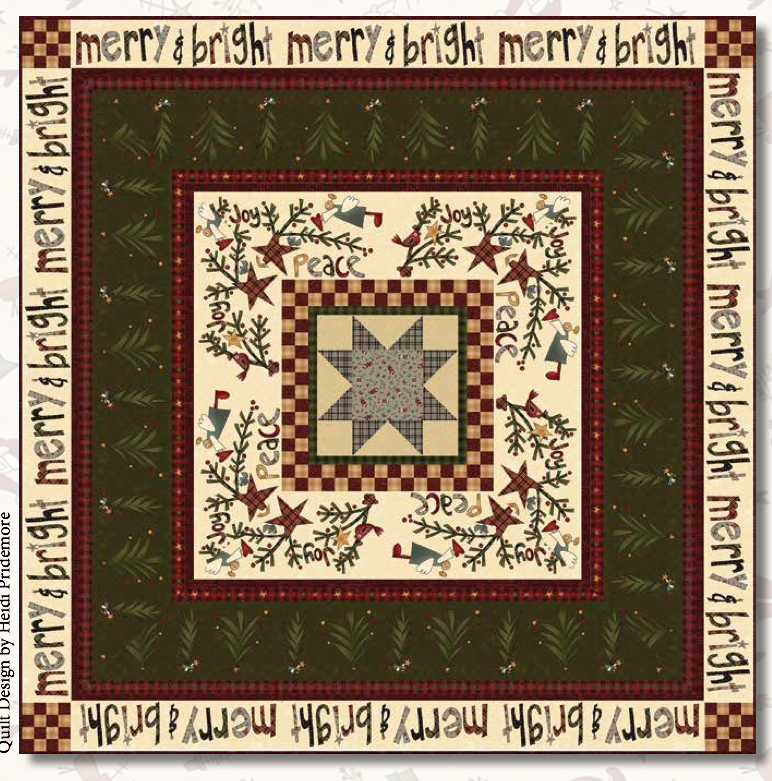 Believe fabric kit by Janet Rae Nesbitt of One Sister for Henry Glass & Co is free download using the christmas panel to make a quick and fun quilt! NO APPLIQUE required!! This quilt has minimal piecing and uses the border stripe panel for a quick, fun, and fabulous finish!